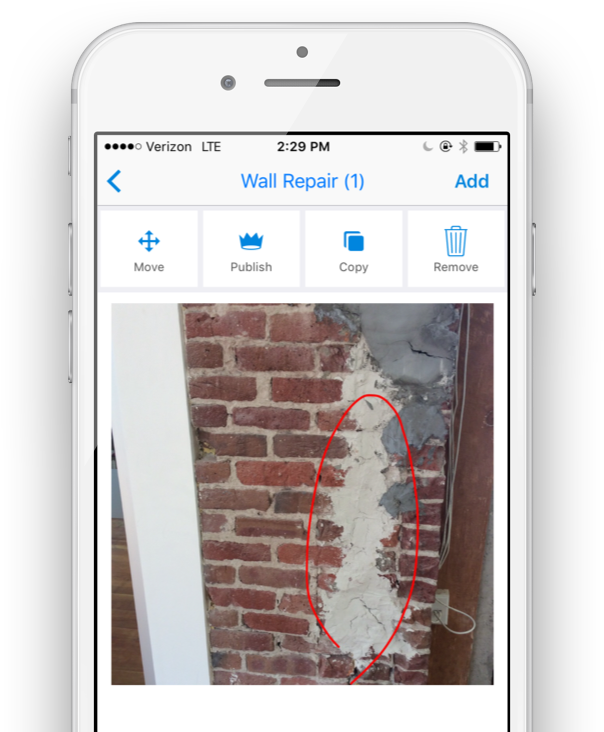 Capture construction progress photos and quickly share with the entire team. Track the progress of work by sharing photos and videos attached to plans, and easily reference them in reports and as-builts. Not only did we have images of items that needed to be resolved, it linked these images to their specific locations on the project drawings to facilitate resolution. -Dane Richards, Cx & Business Operations Manager, Air Analysis of Atlanta, Inc. Draw attention to specific areas and eliminate confusion by marking up photos as you take them on iPhone, iPad, or Android devices. 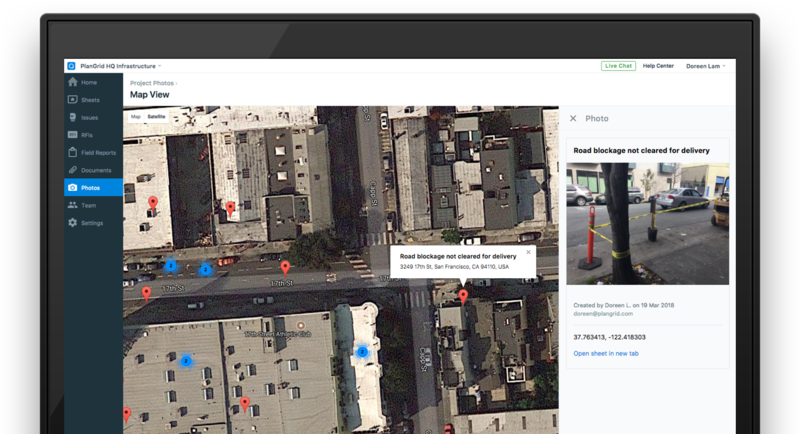 Reference the precise geographic location of photos taken on the job site to more easily find potholes for utilities or work that was buried underground. 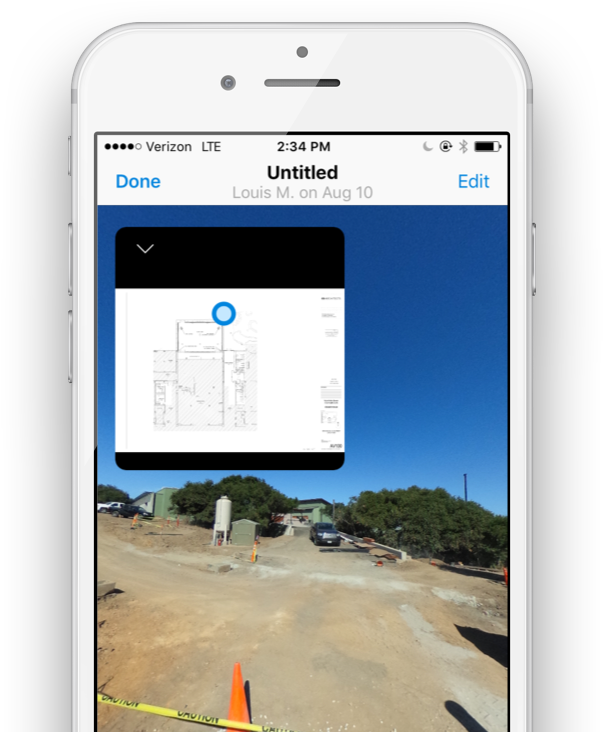 Upload video of a job site, or use a specialized 360° camera to capture photos of an area in all directions and view from your mobile device.